Engage your students and staff on a creative journey to become passionate change agents in your school community. Discover how the Youth Equity Stewardship (YES) program empowers students with lifelong skills that deepen relationships across differences, nurture their creative expression and cultivate their stewardship qualities. 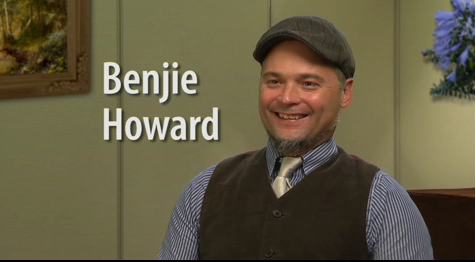 Benjie Howard discusses how he inspires youth through the arts to connect across differences and engage in systemic change efforts in the school community. 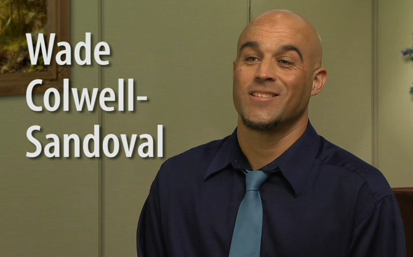 Hear how Wade Antonio Colwell combines his passion for creative expression, personal stories and education to build community. What is Youth Equity Stewardship? An experiential, arts-based process focused on engaging youth and adults as advocates for building soulful, inspired and inclusive learning environments. An opportunity to gain the youth perspective and a wider diversity lens for recognizing and eliminating educational disparities. A mindset centered on growing empathy at the personal and organizational levels. A model that builds leadership capacity and multi-generational collaboration to support authentic school improvement efforts.